Natural SPF 30. 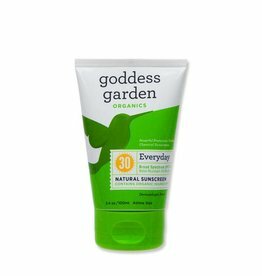 Perfect for babies, children and anyone with sensitive skin. Eco-safe. Broad spectrum protection with a natural, sheer mineral tint for flawless coverage in one easy step. Mattifies excess oil to reduce shine and diminish the appearance of pores for a clear balanced complexion. Powerful protection. No chemicals. 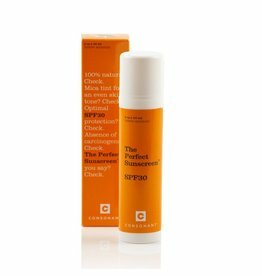 Broad spectrum sunscreen.